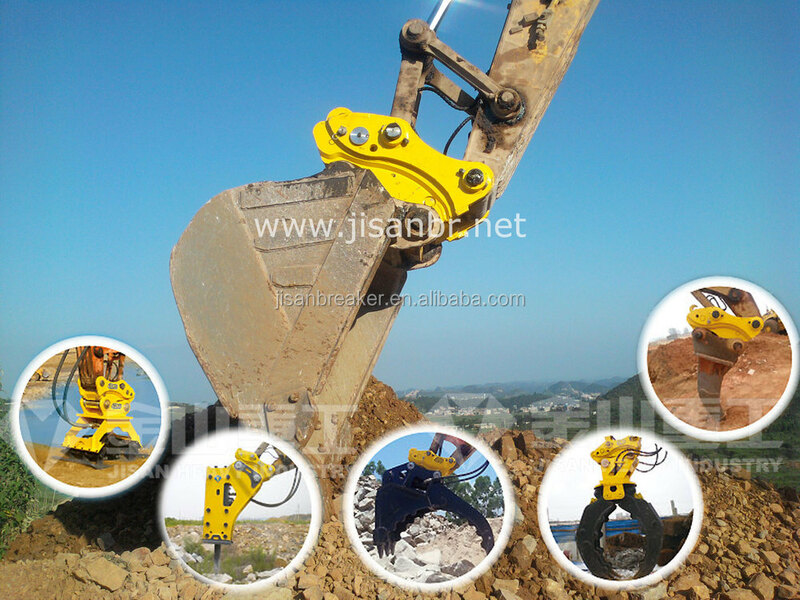 the excavator takes only 1 minute, enhancing the working efficiency of excavator. 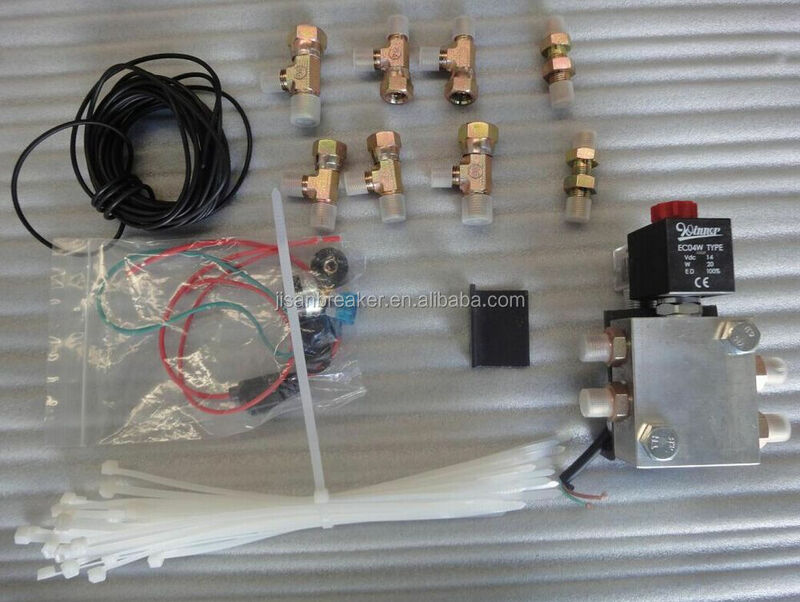 Check valve Protection System: each cylinder installed safety check valve ensures that quick hitch coupler can work when the circuit and oil circuit is cut off. 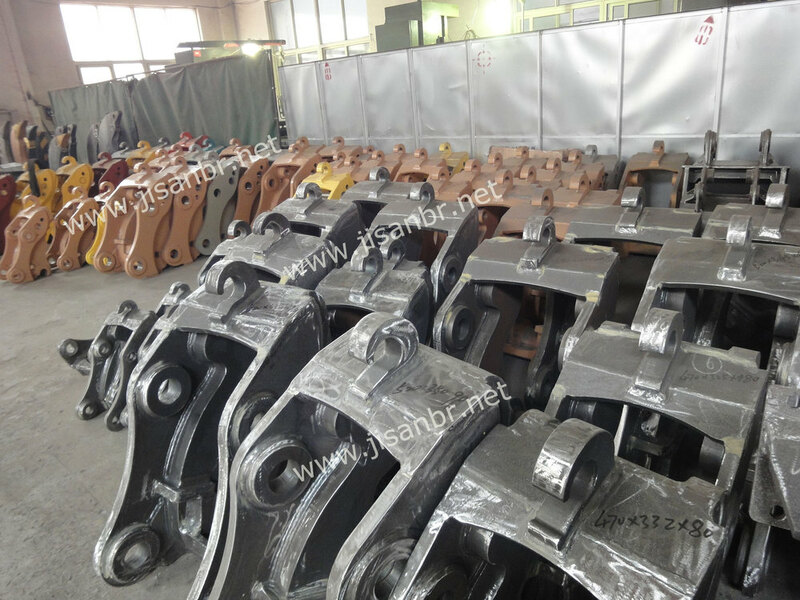 Safety Pin Protection System: security protection is customized for each excavator according to the different measurement. 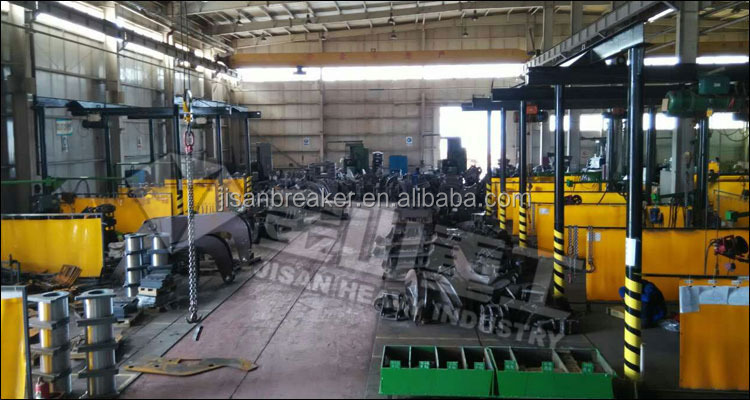 In the case of the failure of cylinder, quick hitch can work regularly. Our standard package includes 1 pc Hydraulic Quick Hitch, 1 set pipeline, 1 set tool box including replacement spare parts. 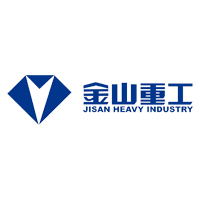 JISAN HEAVY INDUSTRY LTD. is one of the largest and most professional excavator attachment manufacturers with ten years experience, specialized in R&D and manufacture of excavator attachments. Our products have been exported to many countries in the world including India, Saudi Arabia, Iran, South America, Australia, New Zealand, Southeast Asia, USA, Europe, and South Africa etc. With introduced advanced Korean technology, imported machinery and strict quality control management, our products have been approved by ISO, CE authority. 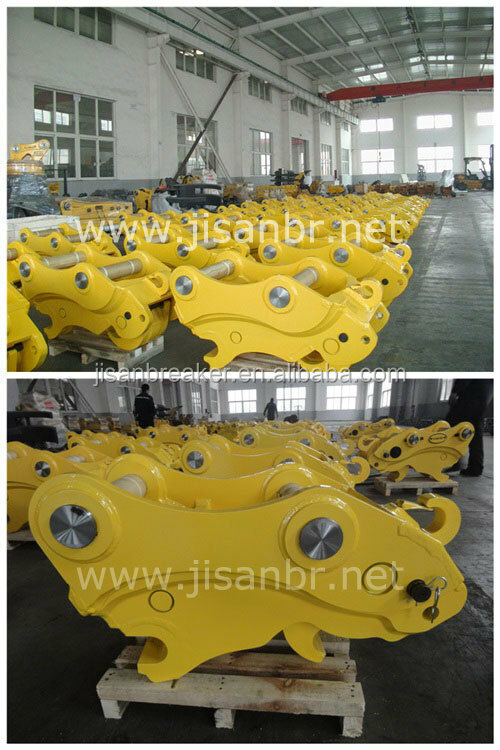 14 months warranty for hydraulic breakers. 24 hour prompt after-sales service to meet your demands. 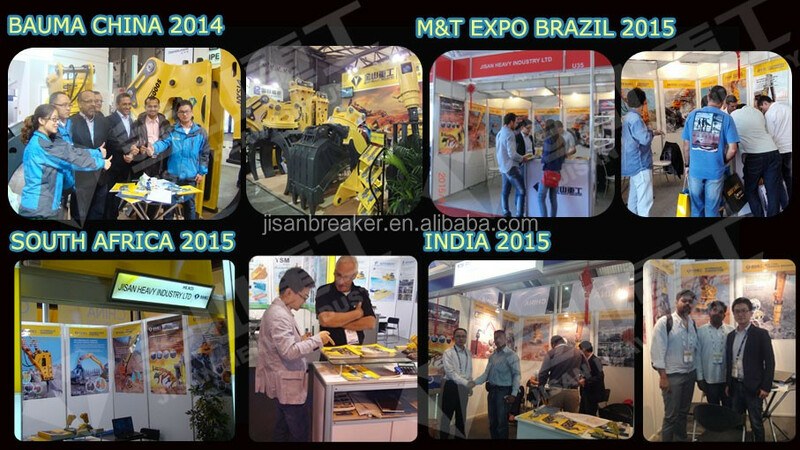 Yes, we will provide high quality products with competitive price. 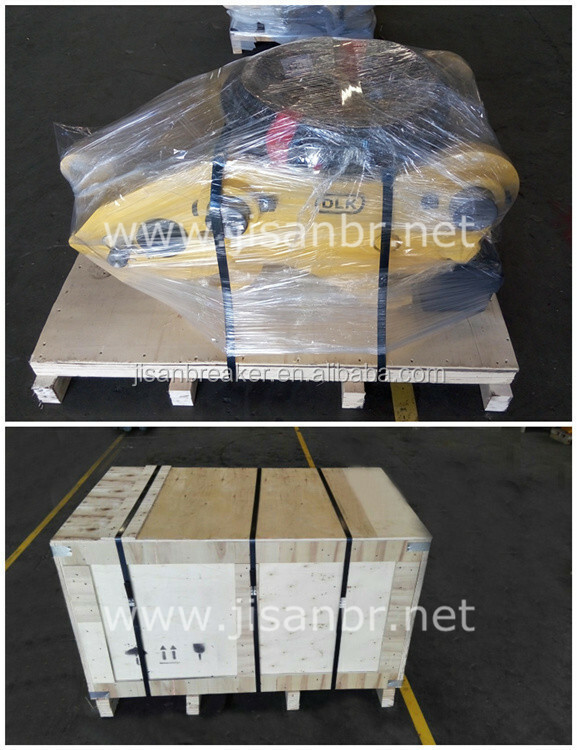 Please tell us your excavator or bachoe loader model, we will send you quotation.